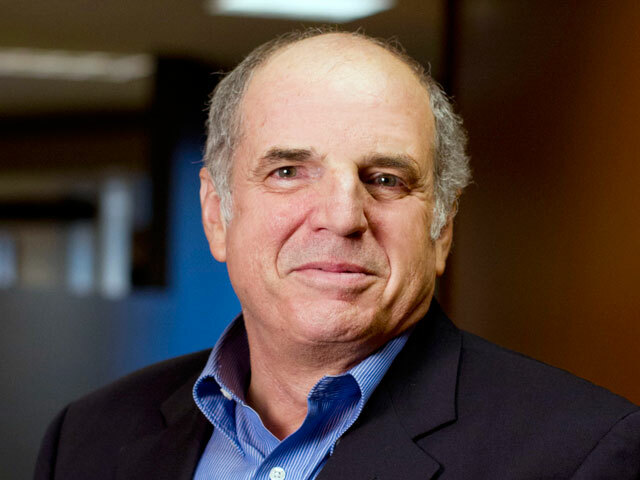 As the inaugural director of the School of Computing, Informatics, and Decision Systems Engineering, Ron Askin brought the newly renamed school to international recognition. 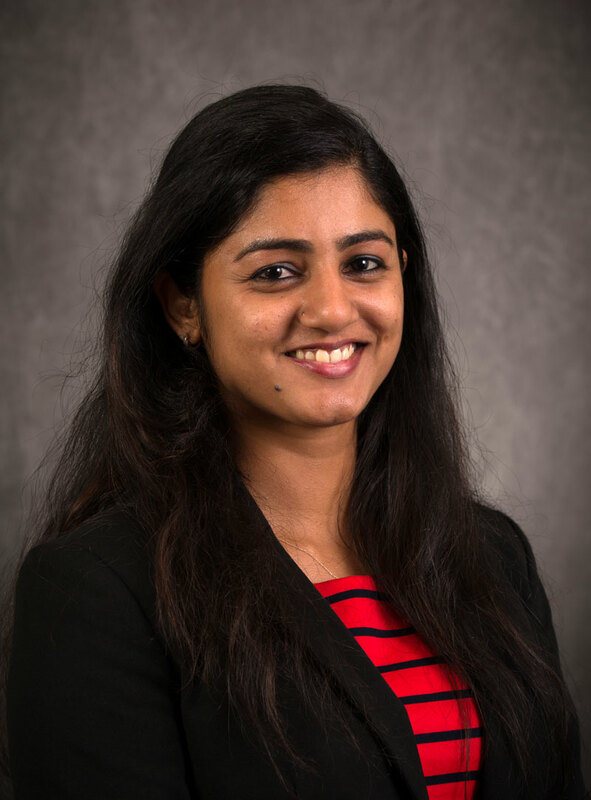 Doctoral student Priya Nair discovered a passion for biomedical engineering early on in her academic career, and found a love for research in areas that will help better people’s lives through the research opportunities available at ASU. 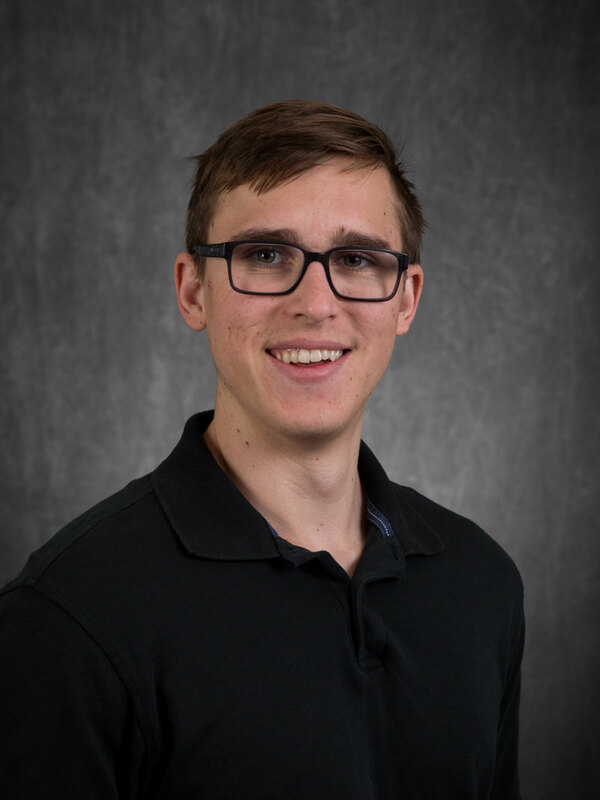 Once Matthew Jackson decided to study electrical engineering and discovered all its possibilities, he set out to help current and prospective students enjoy it as much as he has. 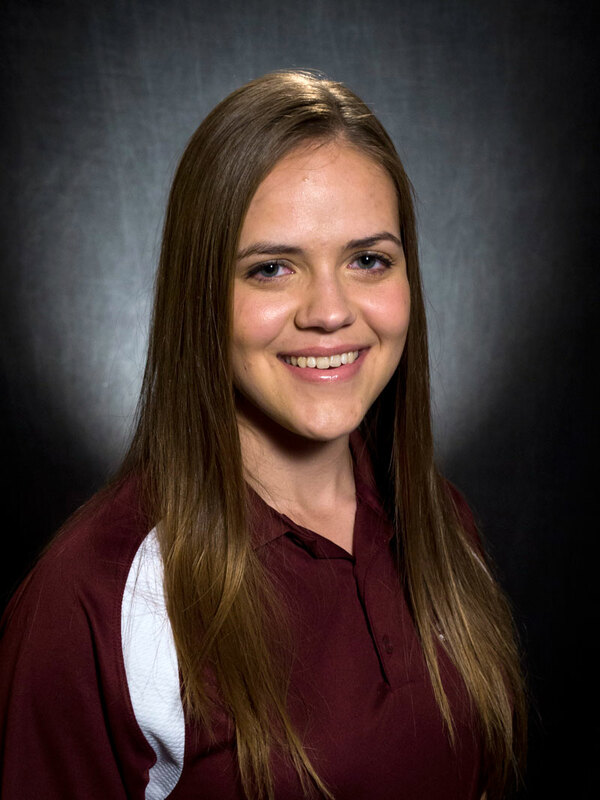 Once Daniela Panfil began her work in water infrastructure, she has excelled, earning scholarships and awards for her dedication to using engineering to improve lives. Instead of sticking with an unsatisfying job, David Hutchens decided to pursue something he truly loves: flying. 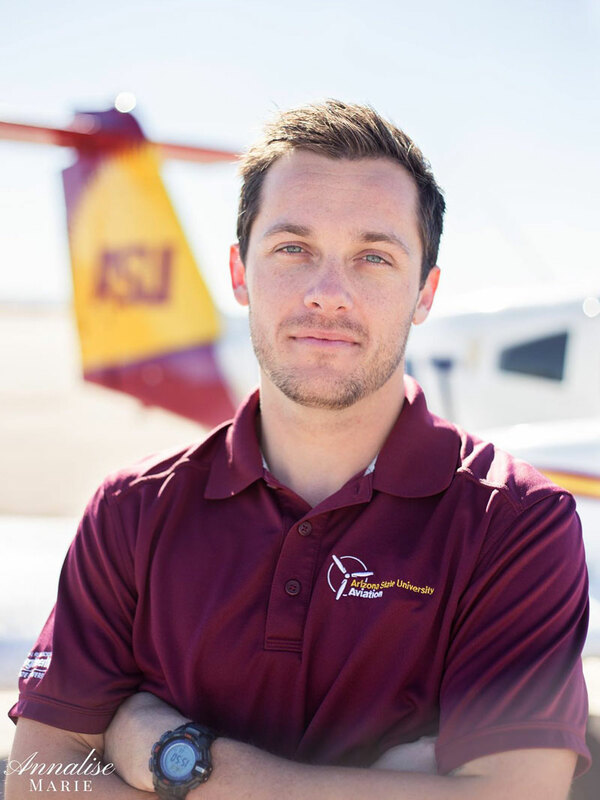 Thanks to the aeronautical management technology program, Hutchens’ career is taking off.